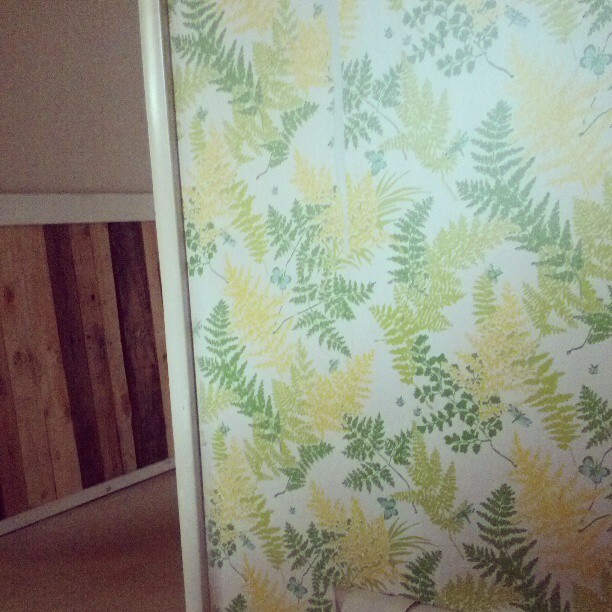 instagram, you’ve seen the nasty green/yellow wallpaper that covers the room. Although I don’t want to re-wallpaper the entire room, there is a little area that would look great with just the right paper. There is a little entranceway into the bedroom. I thought it would be the perfect place for some wallpaper. 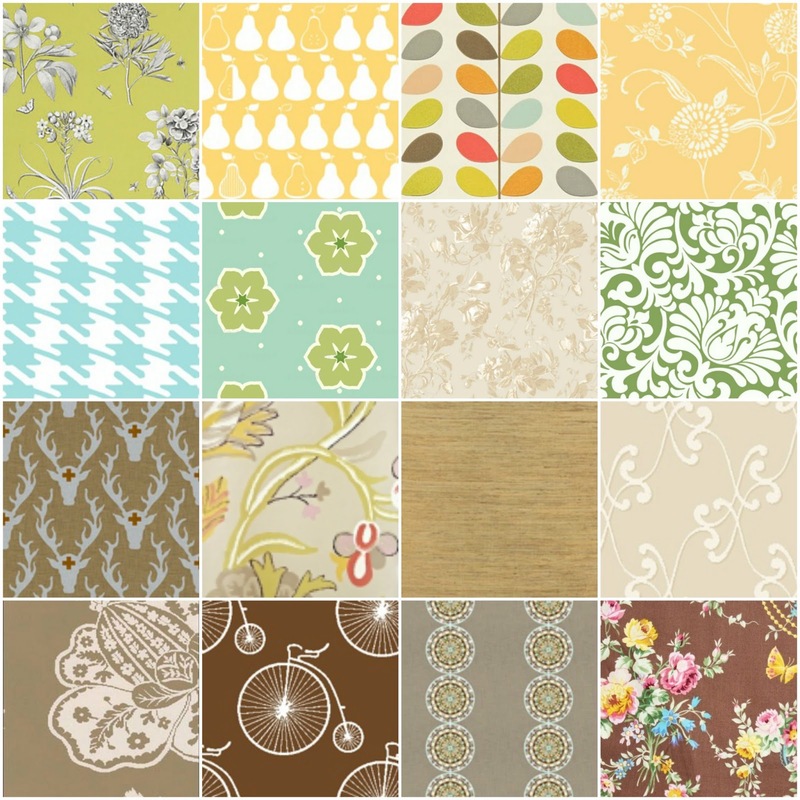 I’ve started collecting wallpapers I love on my Wallpaper Pinterest board. 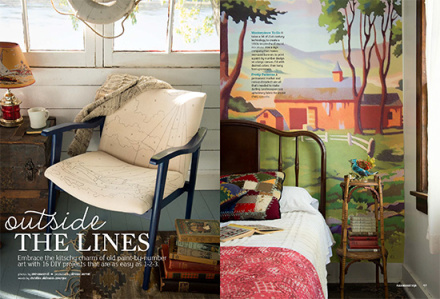 Check it out and you might add a little wallpaper to a room in your home. I still haven’t decided what wallpaper I’ll use, but I’ll keep you posted. Where did you get the slipcovers for the couch?